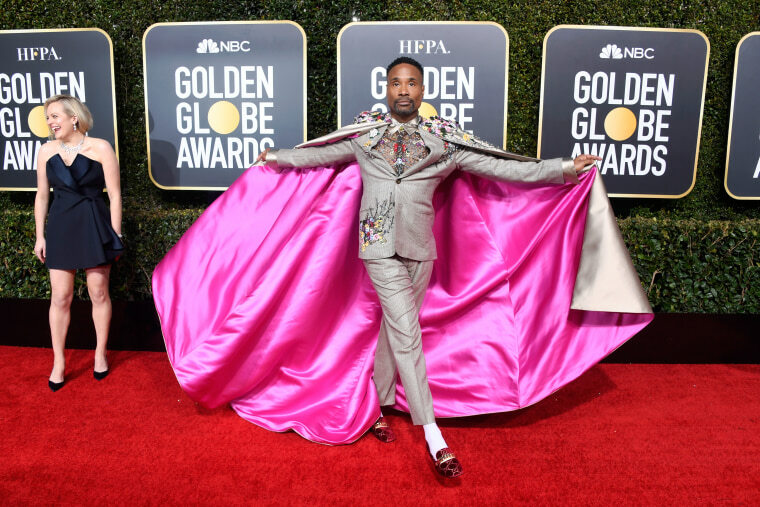 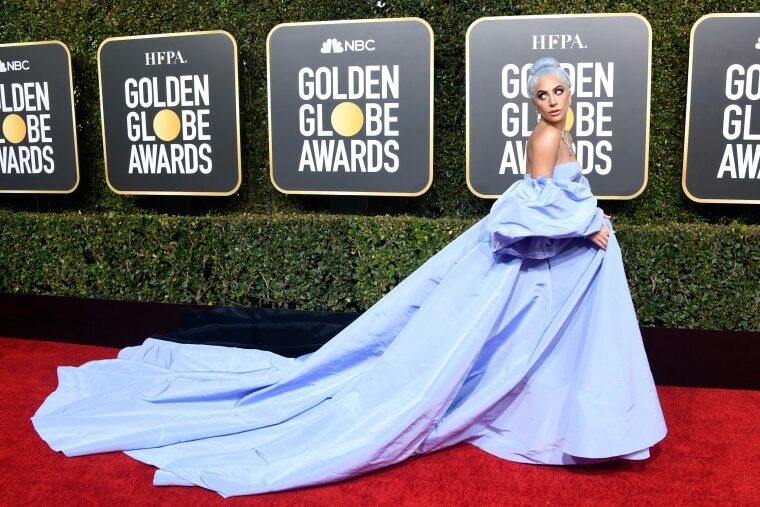 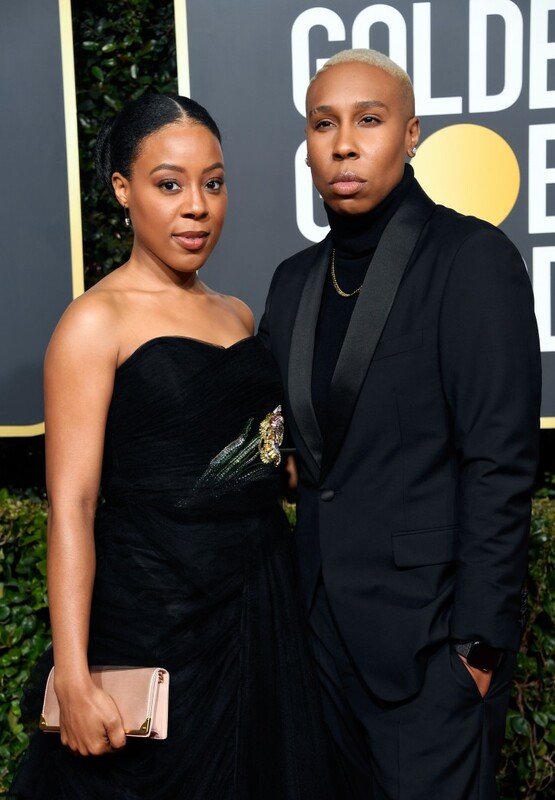 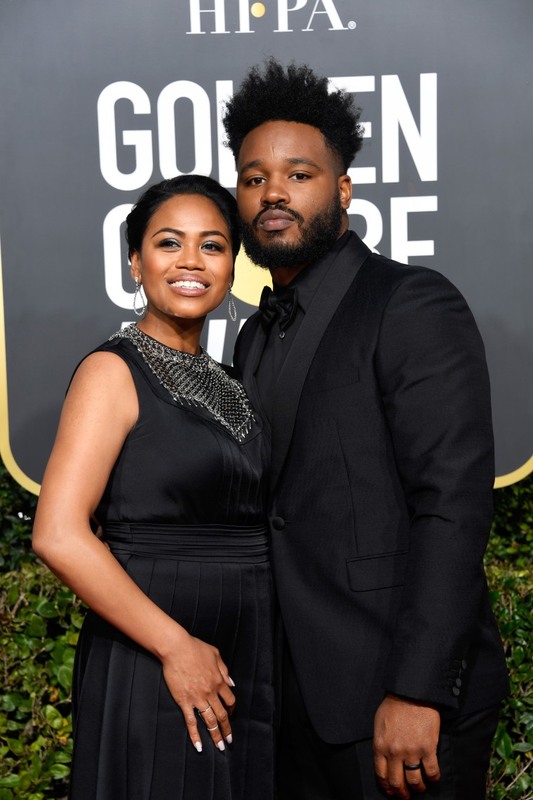 Lady Gaga, Lena Waithe, Michael B. Jordan and more graced the red carpet. 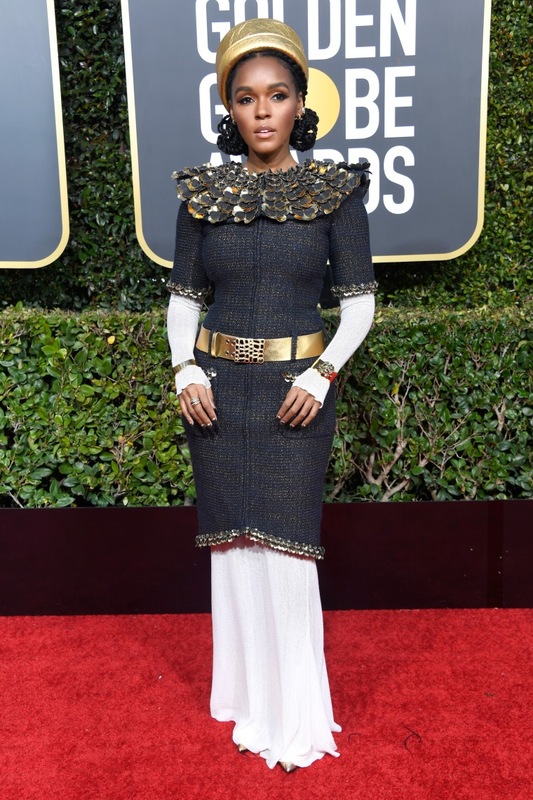 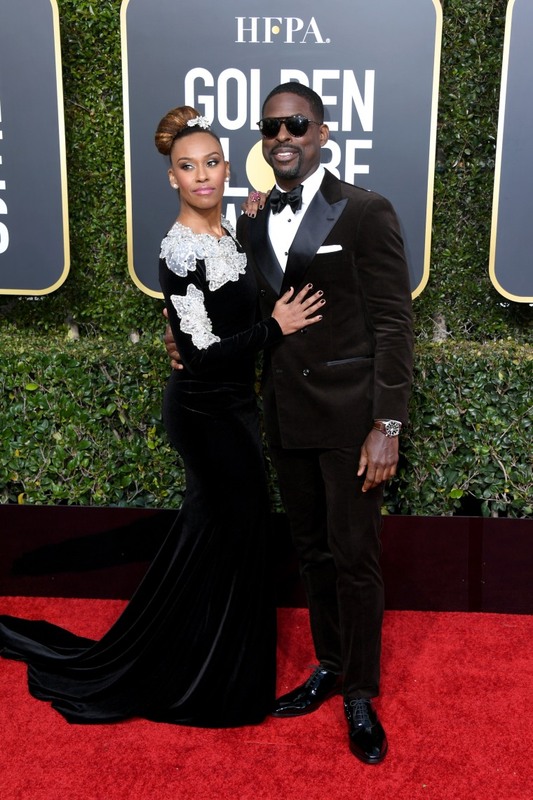 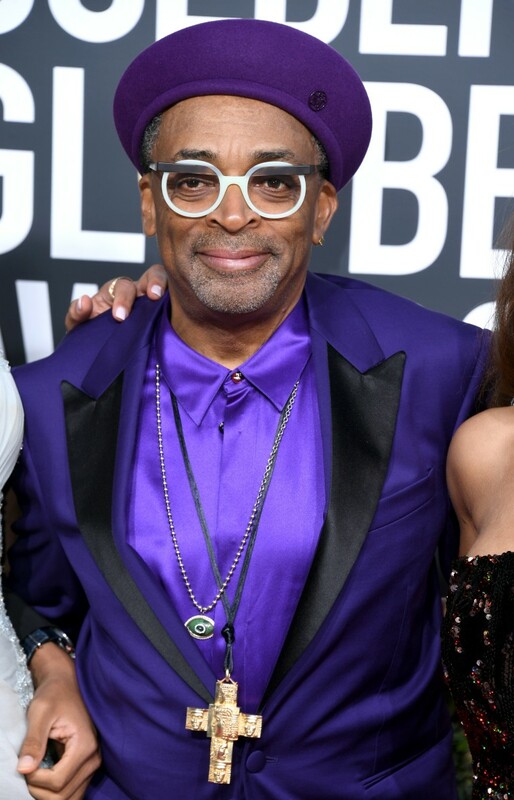 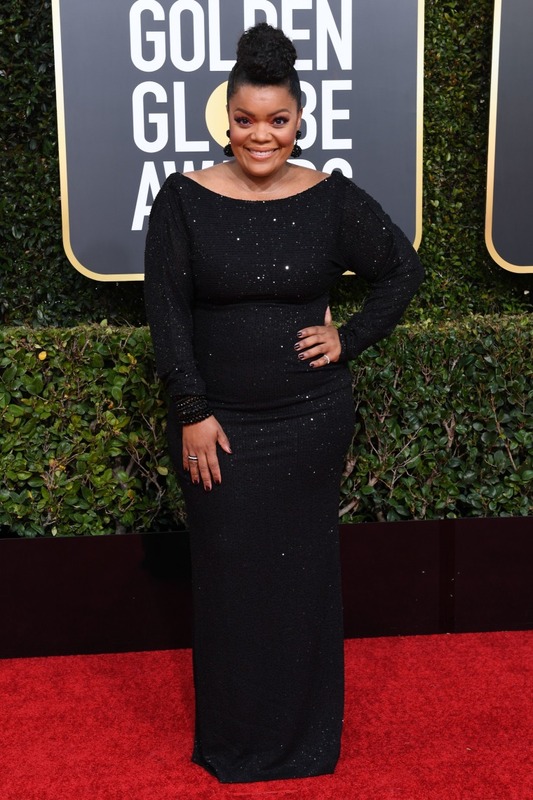 All eyes were on the Golden Globes red carpet as stars gathered ahead of the awards show. 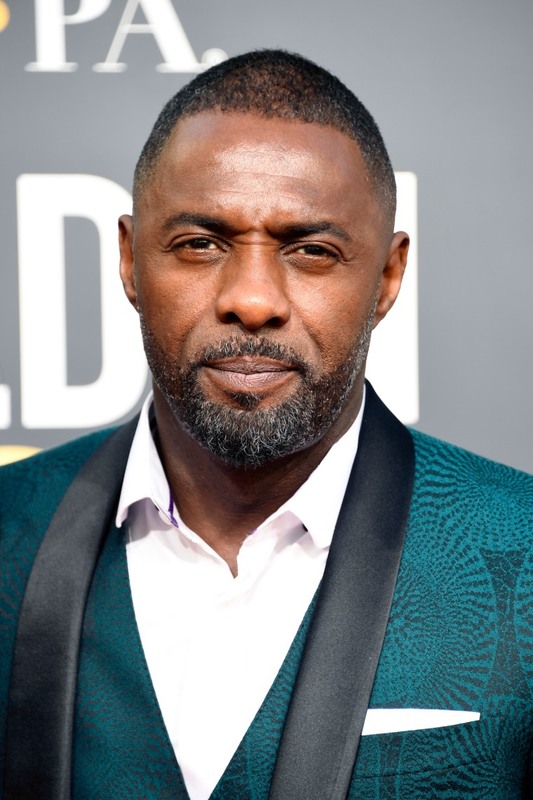 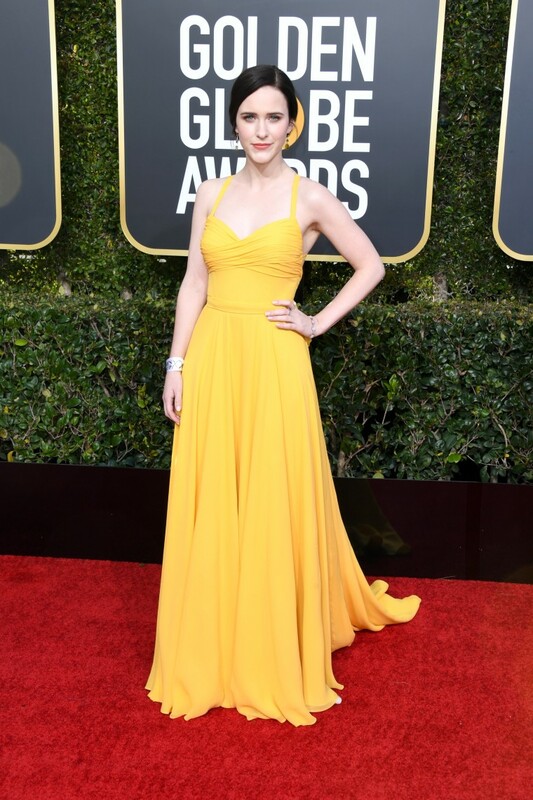 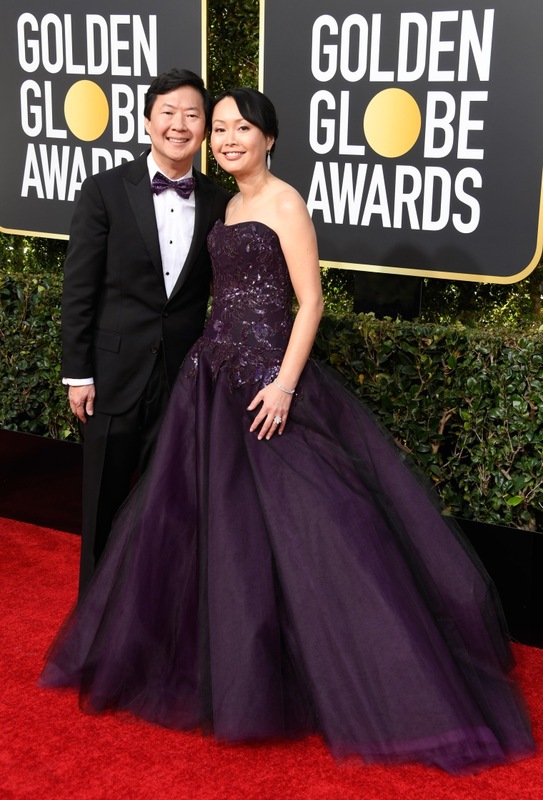 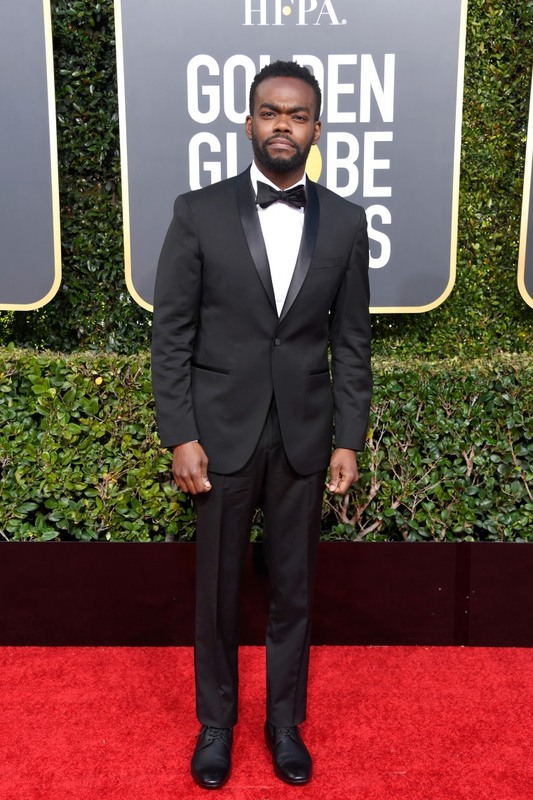 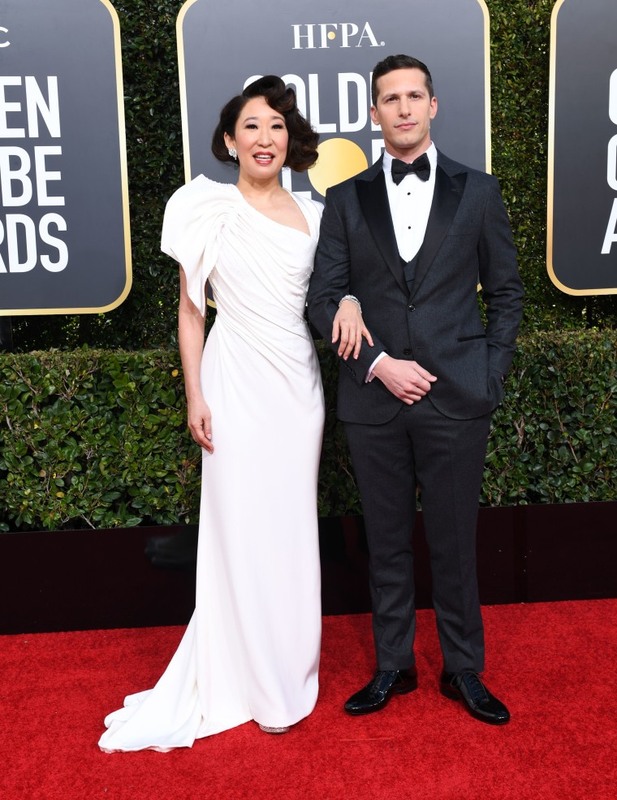 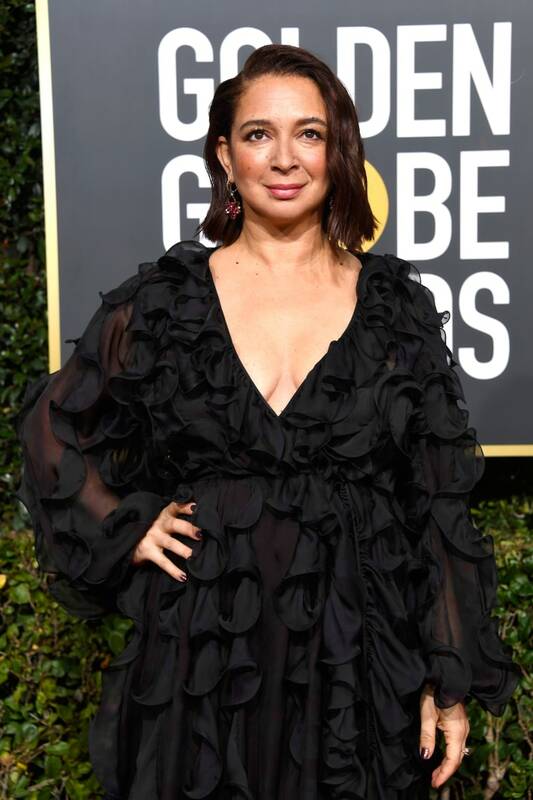 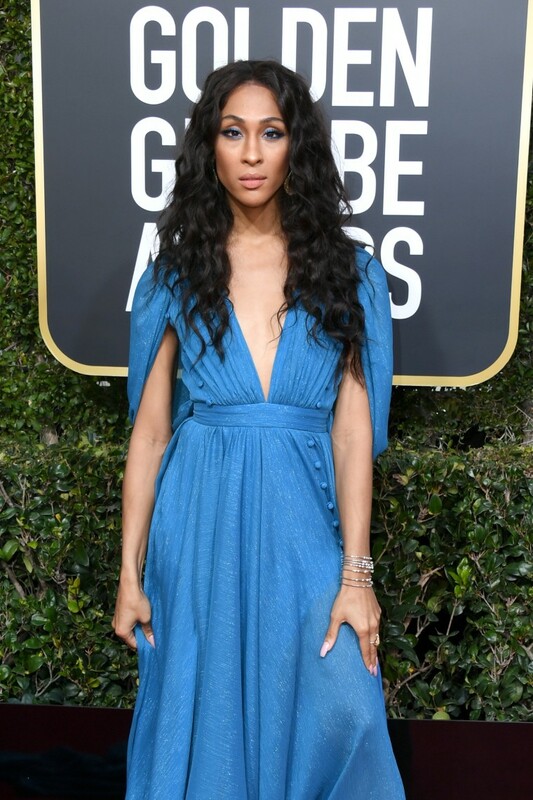 Hosted by Andy Samberg and Sandra Oh inside The Beverly Hilton, the 76th annual Golden Globes is set to honor the best in film and television by the Hollywood Foreign Press Association. 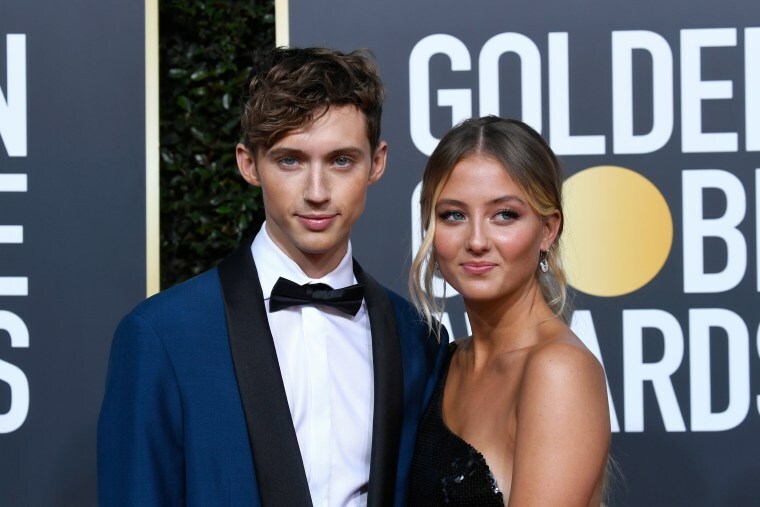 Actors and musicians, including nominees Troye Sivan, Lady Gaga and Donald Glover attended the awards show. 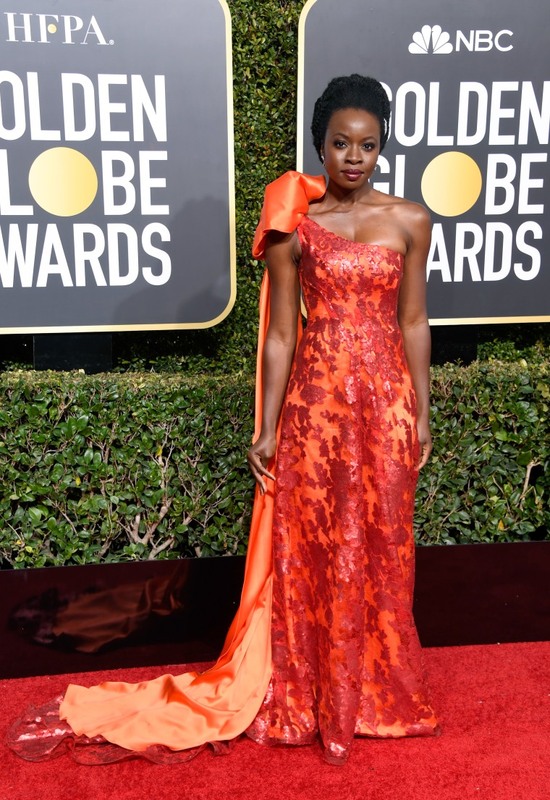 Take a look at some of the best looks from the red carpet below.